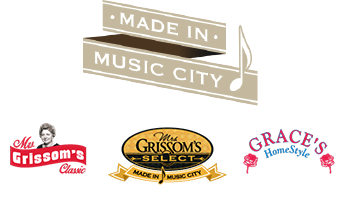 Thank you for buying Mrs. Grissom’s products! 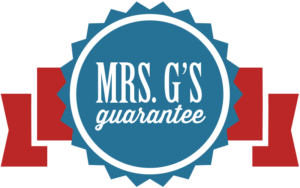 All of our products carry Mrs. G’s unconditional money back guarantee. If you are not completely satisfied, we’ll refund your money. Simply tell us where to send your refund.